Three captains from "Deadliest Catch" are bailing out on the show in a fit of pique that could doom the Discovery Channel hit. Captains Johnathan and Andy Hillstrand, who were sued earlier this month by the cable network for allegedly not performing work on a spinoff, bolted. Then, Capt. 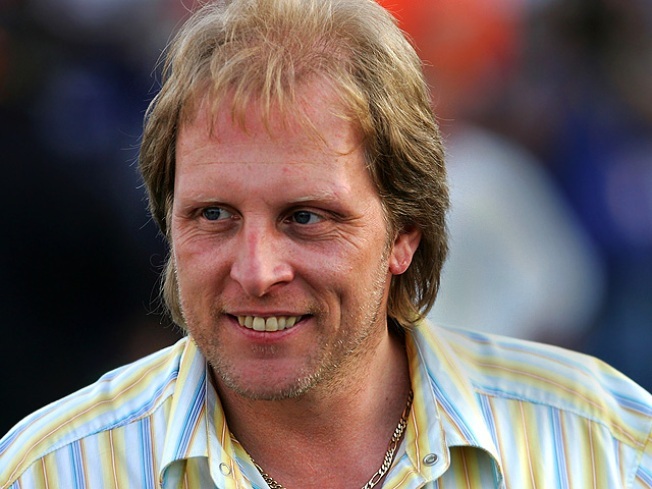 Sig Hansen signed onto a joint statement issued to The Hollywood Reporter in which all three said they were done with the show. "We have been through a lot over the past year and unfortunately given the current situation with Discovery we are unable to continue participating in 'Deadliest Catch,'" the three crab fishermen said in a joint written statement. "It has been a fantastic ride, and we wish the best to all of the amazing and supportive 'Catch' fans we have met over the years." A Discovery rep said a statement on the status of the three stars would be issued. Discovery sued the Hillstrands for $3 million claiming they failed to show up to finish work on a spinoff that was to be called "Hillstranded." Their lawyer, Jeff Cohen, called the suit an attempt to "extort" his clients and said the lawsuit could force them to sell their boats and fire their crews. Hansen backed the Hillstrands, saying, "I want people to know the captains stand together, and me and my brothers support them 100 percent." Capt. Phil Harris died earlier this year, and together with the defections, the show is left with just three captains. Selected Reading: The Hollywood Reporter, The New York Times, Deadiest Catch.